We bring 20 years of construction experience, 20 years electrical experience and 20 years inspection experience to your inspection. We are all dedicated to our clients, we want to provide the very best experience that we can, our goal is to provide service above and beyond your expectations. all of our inspectors are up to date with the latest information, codes, industry changes and TREC standards. When any news of defective materials, construction practices that are being used but are creating problems repetitive and we provide any needed information to our clients that they may need to know about their home and/or systems beyond the standard inspection. The American Association of Professional Inspectors, Inc. is a Texas based professional company and organization of elite real estate Inspectors in Texas. The Association is limited to inspectors who have met high professional and educational requirements through class, continual field testing and review process. All Inspectors have to continue to demonstrate the highest professional expertise and highest integrity. 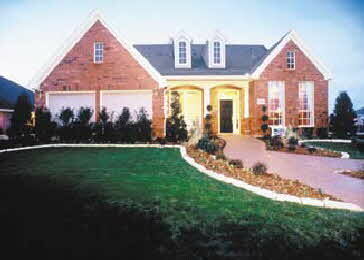 We are professional licensed real estate inspectors with the State of TEXAS. We are licensed as Certified Termite Inspectors with the TEXAS Structural Pest Control Service. We are Certified HQS, UPCAP, and UCAP Inspectors with the City and County of DALLAS. We provide training to inspectors in Texas and across the United States. Inspectors are not allowed to actively engage in real estate sales or to have a financial interest in the sale, repairs or maintenance of any property that they inspect. The American Association of Professional Inspectors Code of Ethics governs professional behavior and avoids potential conflicts of interest. We have no Affiliation or Connection with any real estate companies or Realtors. We will not ever pay to be favored or listed at any real estate companies as many inspection companies do. Our long history of professionalism and leadership in the inspection field stands alone from other inspection companies state and nationwide. Founded on principals of high integrity and the highest standards in the industry, you can always count on the best services. 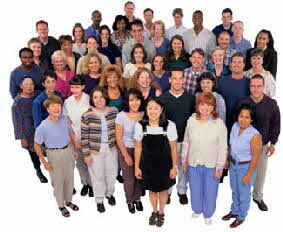 We have an impeccable record of excellence with the TREC and all city, state and federal agencies. We are one of only 10 inspection companies certified by the city and county of Dallas in their HQS, UPCAP and UCAP programs. We are licensed by the TDA- SPCB as certified applicators in the termite field, the highest level of expertise. 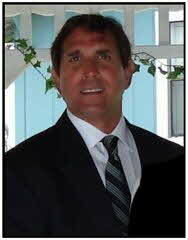 We have a former certified mold assessor experience with biohazards. We are former licensed lead inspectors registered with the EPA and state health departments. We provide commercial and residential inspections and consulting. We provide expert consulting nationwide on any construction related situation. We provide real estate inspections and termite inspections for any real estate transaction or services needed. Consultation for any situation having to do with construction of residential or commercial property. 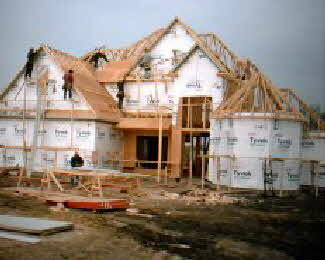 We provide new construction and year end new construction warranty inspections. We can provide review of any new installation of any component or system installed at a property, review of any remodeling or addition, oversight supervision of any single project such as roof replacement at residential or commercial property. We can provide consultation and expert witness testimony in any residential or commercial property. American Association of Professional Inspectors, inspectors closely examine and report the condition of structures, while always keeping in mind our clients best interest. The inspection is performed according to the TREC and American Association of Professional Inspectors Standards of Practice. The cursoryscope is a visual inspection of the physical components of the structure, its electrical systems, plumbing systems, mechanical systems, and site conditions. Please contact the office for a complete description of inspected items. Or, you can.. .